The Personal Reconnection is facilitated ONCE in a LIFETIME in 2 sessions on two separate days. Once the Sessions have been completed, it is an ongoing process and it will continue to unfold as you begin to make new choices on your life path, moving into your Life Progress. 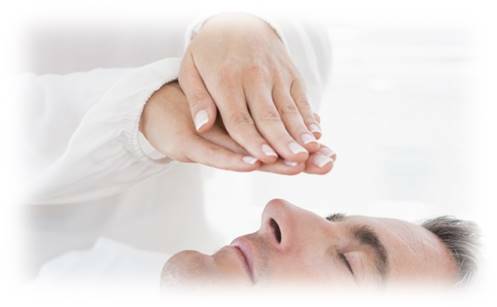 The Personal Reconnection utilizes the frequencies of Reconnective Healing, but is very precise and differs in its application. It is a focused formation, reconnecting the grid-work of your body to the ley lines of our planet, and Reconnecting these grids to the universal grid in all dimensions of time and space. In your Personal Reconnection, you are reconnecting to a timeless system of intelligence, your master vibration and your evolution. You are actively choosing to access all that you have learned throughout your lifetimes, in this dimension, and beyond. Through the Personal Reconnection process we become connected on a more powerful and evolved level than ever before, allowing us to receive an influx of light and information which transforms our body, mind and spirit, clearing blocks, restoring balance, opening up our intuition, awakening and accelerating our life's purpose. ​Your second session must be completed within three days of the first session (please make sure you book your appointments accordingly). Receiving your Personal Reconnection is a choice. Not everyone chooses to shift their life at this accelerated pace. The Personal Reconnection is facilitated once in a lifetime. The Personal Reconnection is a touch-free process. Clients lie on a massage table, fully clothed and comfortable. Often sensations / vibration can be noticed during a session and feel like a small tingling sensation which is a very unique and special feeling. During both of my Personal Reconnection sessions, I felt like I was floating weightless in a warm bath, tingly sensations in my body at various times, light and colours ... so beautiful and completely enveloped by something I can only describe as LOVE.. (everybody has a unique experience). Since my Personal Reconnection, all aspects of my life is falling into place with minimal or no effort.. I am totally tapped in to Abundant Flow! My intuitive and healing gifts have up-leveled and continue to do so! 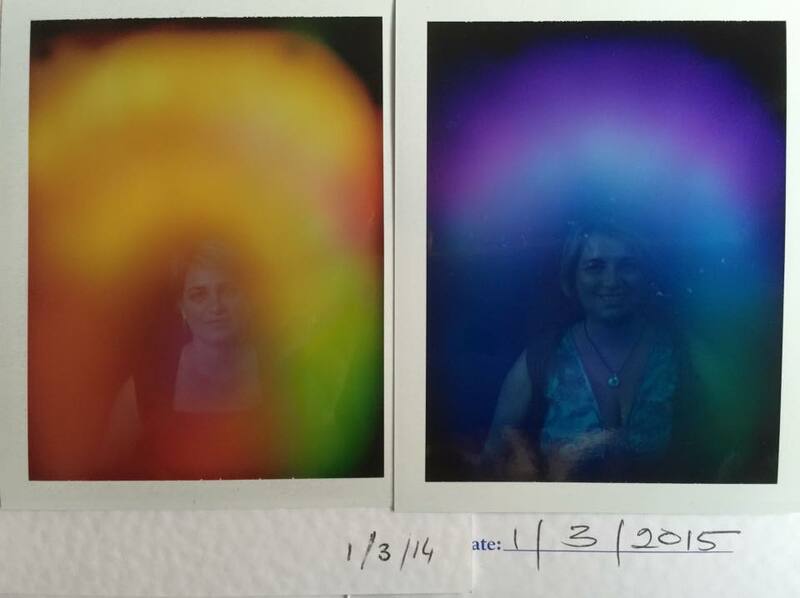 For years before this experience, my aura was always the same red, yellow and orange colours, but only a few months after my Personal Reconnection, the aura photos showed a whole different colour spectrum - just amazing! The Personal Reconnection is for everyone. You have nothing to lose and everything to gain! My recommendation is to experience a Reconnective Healing session or two first, before you have The Reconnection, but it is up to you!